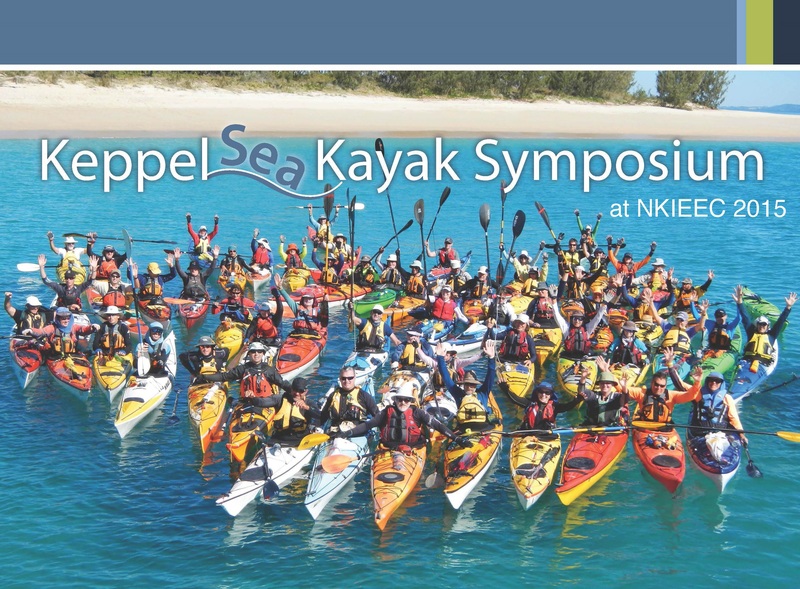 This years Keppel Sea Kayak Symposium is set to be held on North Keppel Island on Capricorn Coast, Yeppoon, Central Queensland from 31st July-4th August 2015. There will be a great line up of Instructors & presenters attending this year’s event to share their knowledge and experience. The base for the symposium is at the North Keppel Island Environmental Education Centre which is approx. 15 klm off the mainland from the township of Yeppoon. One package is on offer which includes all meals and accommodation for the duration of the Symposium at a cost is $480 p/person. 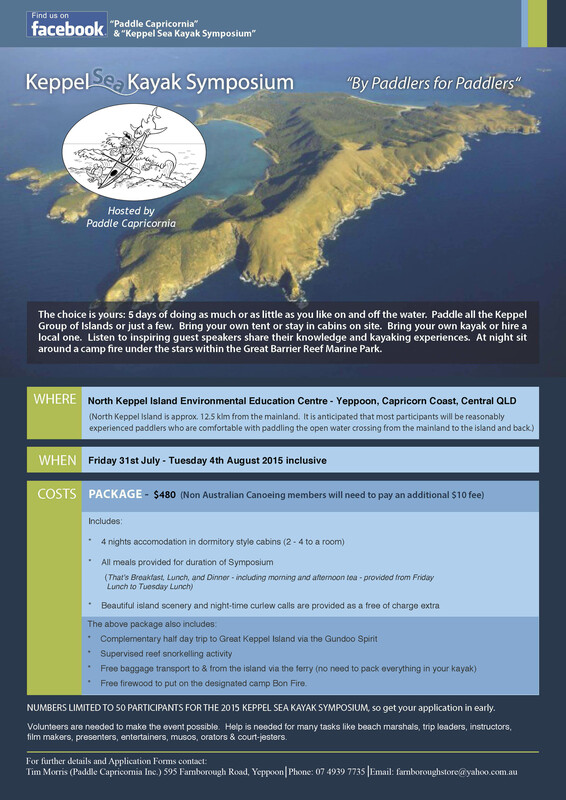 This includes accommodation in cabins on a tropical island with all meals included and many free activities including sea kayak instructions, trips, reef snorkling and the ferry trip to Great Keppel Island and more. 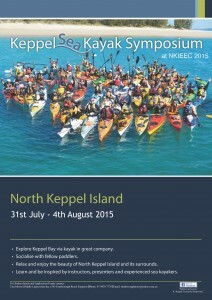 Kayak & equipment hire can be arranged. 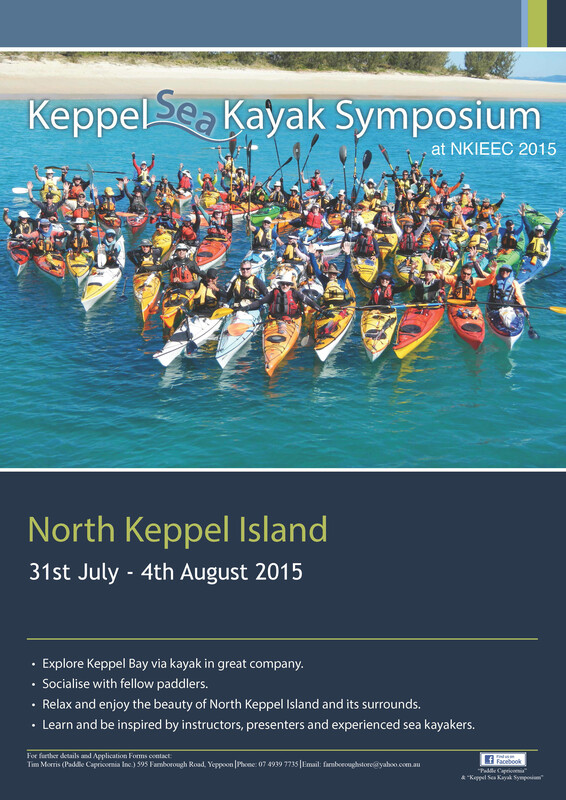 Please see below flyers for more details on how to attend this years KSKS 2015. Previous articleTim Stenlake Winner of the 2015 Coomera Cup!